Hey, we're back! The new season of FPP. Three years of glorious film photography fun! 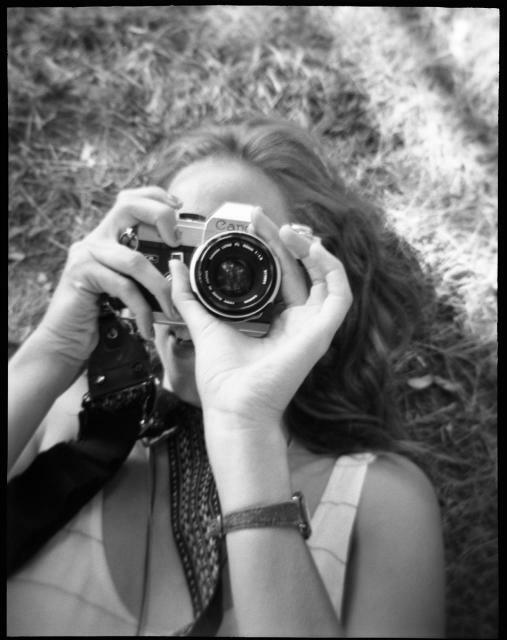 What else?...The internet radio show for people who love to shoot film! 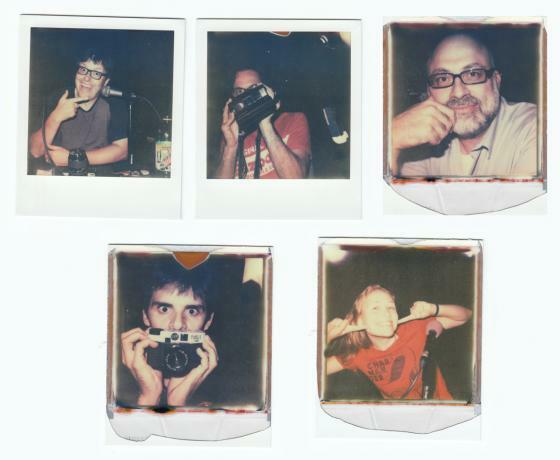 This show: Photographer Jim Austin Interview, 110 Film Explosion, Kodak News, 8x10 Polaroid, Camera Giveaways, lots more! 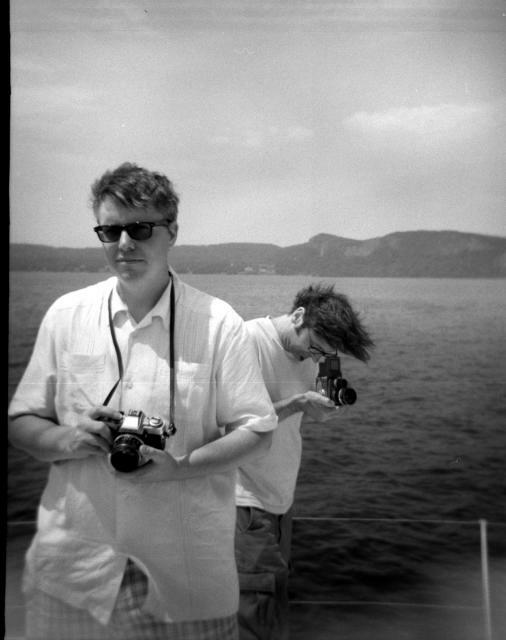 above: Mark Dalzell and John Fedele sailing and shooting with Jim Austin! Shot on the FPP Plastic Filmtastic 120 Debonair camera! Link will immediately open iTunes. Link will immediately open PodBean.com. Small file in MP3 format. 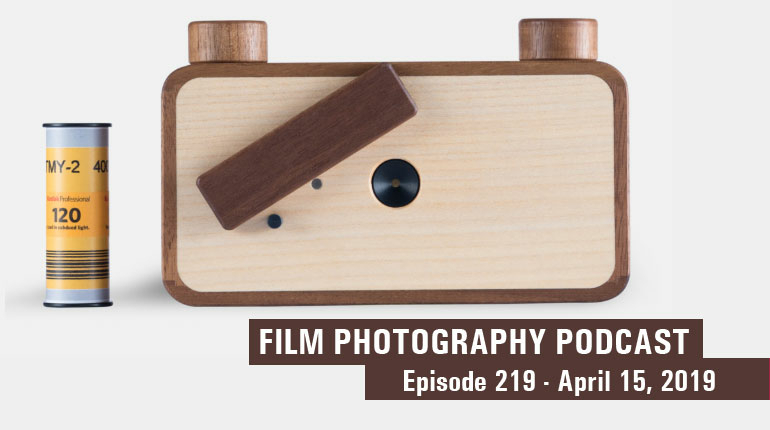 FPP - The Film Photography Podcast – The Internet Radio Show for People who Love Film! Returning for its fourth year of broadcasting! FPP 65 is a big, big show hosted by Michael Raso, Mat Marrash, John Fedele, Dane Johnson, Mark Dalzell and even a special guest appearance by FPP fav Lauren Bagley! On today’s show the boys have major G.A.S. (Gear Acquisition Syndrome), discuss what’s in their bag when traveling, the amazing return of 110 film, awesome giveaways, letters, breaking news, a sail down the Hudson with Jim Austin and much more! Mat and Lauren stop in to share some breaking news! 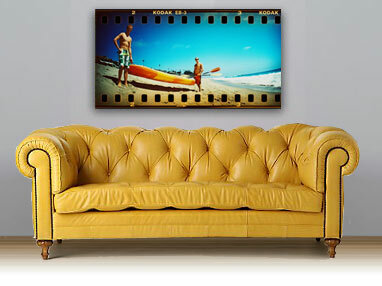 above: Canvas or Metal prints are 50% off at The Darkroom! That’s right – 50% off Canvas Prints, Metal Prints and iPhone covers. 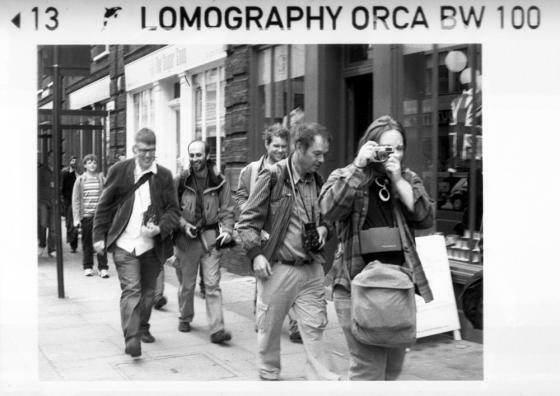 Simply go to TheDarkroom.com and at checkout enter the code FPP50. Lomography has brought back 110 film, in addition to their B&W Orca 100 and Color Tiger CN200, they have two new 110 cameras as well - the baby fisheye and the brand new just released Diana Baby 110. The FPP store is fully stocked with 110 films. Expired cold stored Fuji 200 and Super G (YO!) 100 along with Lomography’s Orca 100 BW, Tiger 200 color and the new player -Fukkatsu 400 color!!! 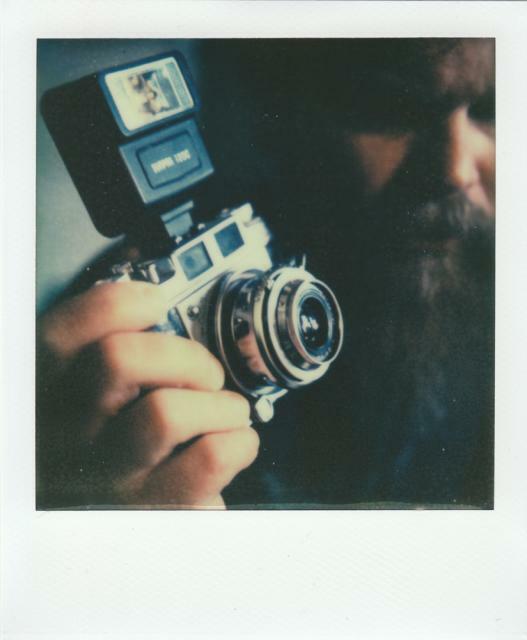 Mat is especially over the moon with the introduction on Aug 30th of the new Impossible PQ Silver Shade, the first 8x10 instant film in two decades! Right now you’re stuck with using existing Polaroid 81-05 and 81-06 backs for your 8x10 cameras, you’ll also need to get your hands on Processors (Radiographic Instant X-Ray Processor, or the Polaroid 8x10 Land Film Processor). The film costs $200 for a pack of 10, but as Mat says, it’s totally worth it. Kodak is starting the process to sell off their Personal Imaging Division as part of their plan to recover frpm Chapter 11 Bankruptcy. 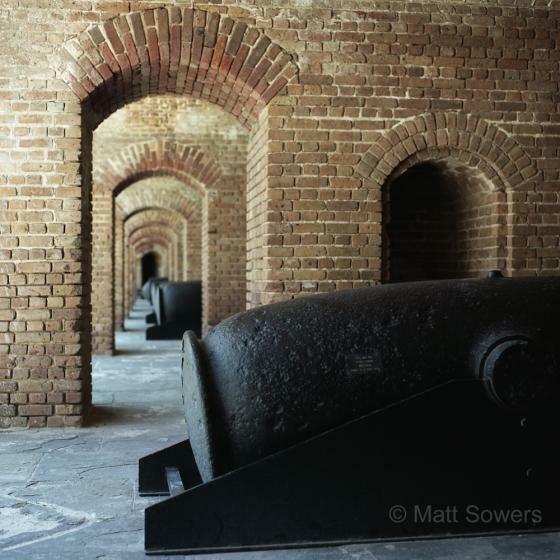 This includes their film portfolio (including Tri-X, Tmax, Ektar, and Portra). Don’t panic! Production will continue through the sale and hopeful for a company who will continue to produce these film gorgeous film stocks. It’s no secret that John Fedele likes the FPP giveaways, so John announces recent camera winners The Minolta XG-9 packages went to Rudy L. Bob K won the Canon TL package for his daughter, Kristie Ann is getting the Olympus OM-10, and the Polaroid Super Shooter is off to its new owner Steven C.
above: What's in the bag? The FPP gang in the UK! Mark shows off his Pinhole modded Polaroid Auto 210 prompting Mike to ask how the guys pack their gear bags for a camera meetup? John likes a little bit of everything, so he brings along something high tech such as his Minolta X-700 then throws in a bit of Lomo with a Toy camera. Dane was having issues deciding on the bag to use and finally settled on the Tamarac 5788. This light weight backpack can fit everything he needs with tons of pockets and a rain fly. 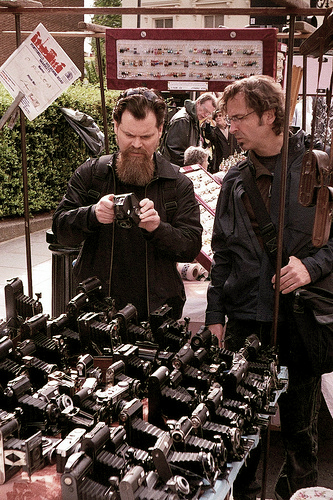 Mark and Dane chat about a camera dealer on Portabello Road in London UK where Mark found a beautiful Pentax Auto 110 with a full line of lenses, hot shoe, power winder and full carrying case. Image: Mark w/ his Portobello Road find! - The Auto 110 Package! Speaking of 110 film, there has been an explosion of new 110 film and cameras! 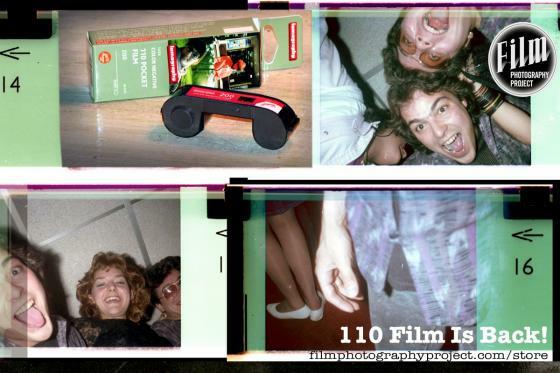 You all heard it here first on the FPP that 2012 would be the year of 110 film! 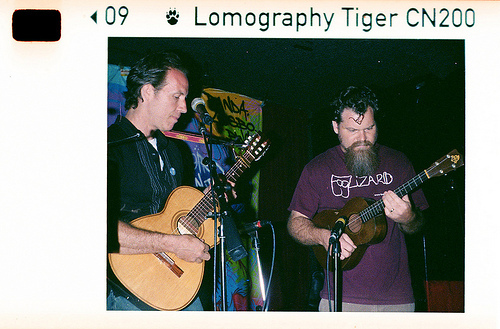 Mike Raso scoured the Earth looking for stashes with all his contacts at photo labs and camera stores, even going as far as Mexico and South American where the stock is still popular but it was the folks at Lomography that brought it back! 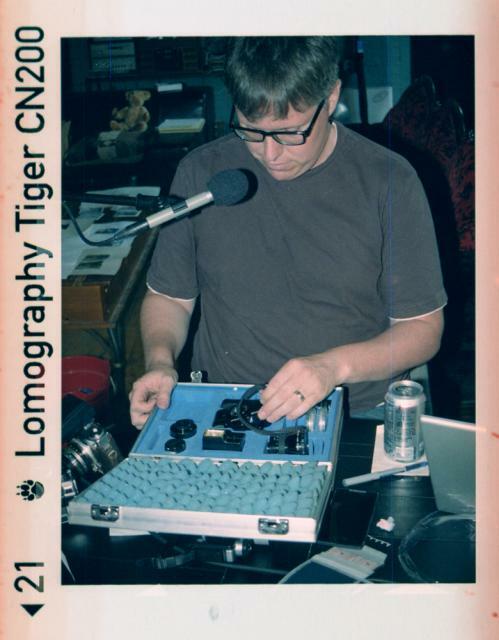 First with their B&W 100 speed Orca film and now the new 200 speed Color Negative Tiger 110! There’s even rumors of a color slide film being released by them. 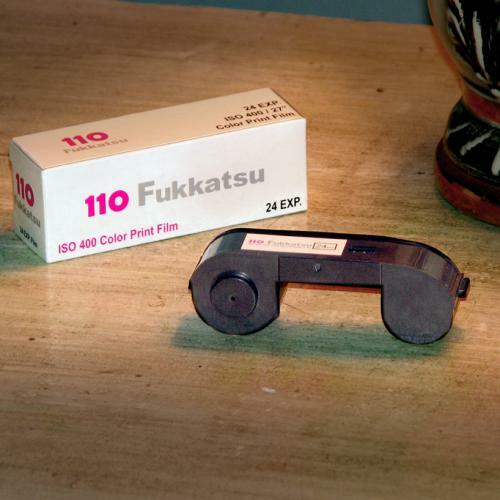 In addition, there has also been another freshly produced line of 110 film called Fukkatsu 400, a 400asa color negative film that can even allow your more advanced 110 cameras (like the Pentax Auto 110, and the Minolta units) to properly read and meter the film at it’s 400 speed! FPP listener, contributor and awesome photographer Jim Austin invites the FPP gang onto his sailboat Salty Paws! After a wonderful jam session with Jim, Bentley Smith (The Captain) and the Smoove Sailors. Jim opens up his world of photography not only through images but his prolific writing on the photographic technique. He discusses how you need to get out daily, maintain your practice and shoot something that fires up your passion and imagination! Jim himself is working on a new project shooting portraits on 120 film of people who live, work, and are connected to the Hudson river. 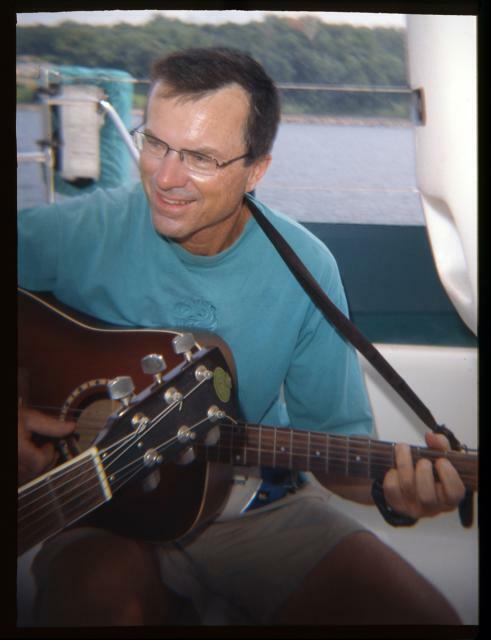 You can check out his work on the Jim Austin website and his music on YouTube. 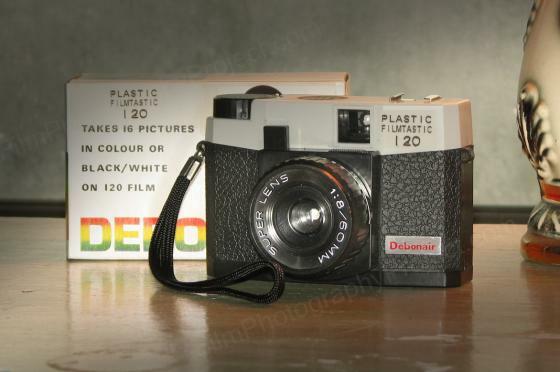 FPP listeners are especially generous with donations of film (including some Super 8), cameras to the gang (such as the beautiful Canon QL17 rangefinder). The QL17 features a sharp 40mm f/1.7 lens ans may be one of the quietest shutter clicks in camera history. Dane holds the Balda Super Baldina 35mm camera. A future giveaway donated by long-time FPP listener John Meadows! A Balda Super Baldina 35mm camera was donated by long-time FPP listener John Meadows. Dane checks it out, admires and accidentally exposes the film that was in it! Stoops!